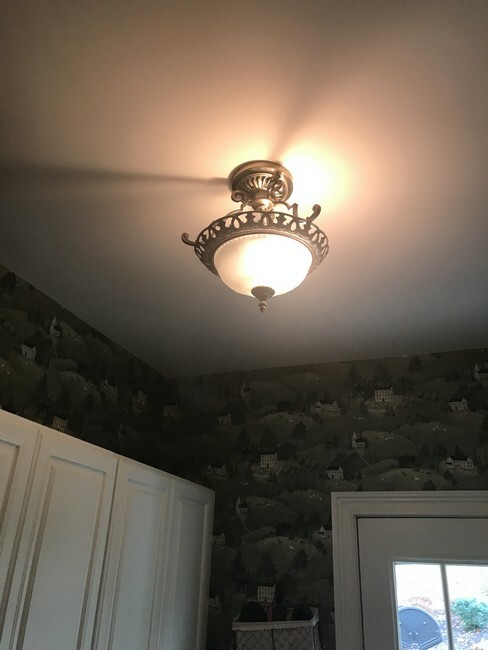 Electrical Solutions completed an installation of new lighting fixtures throughout the home. 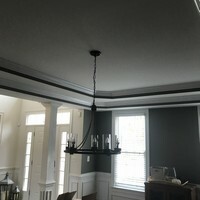 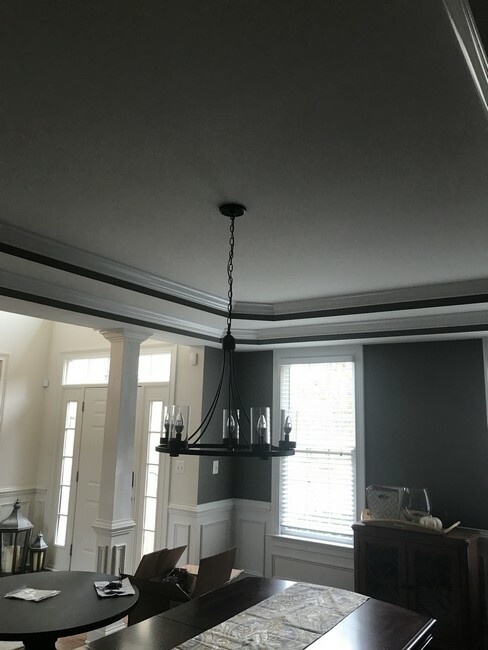 Pictured is a two story foyer fixture, a new dining room fixture along with a replacement surface mount fixture. 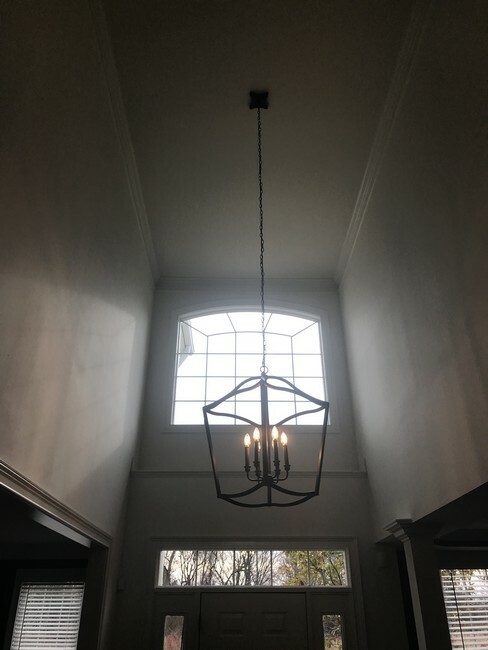 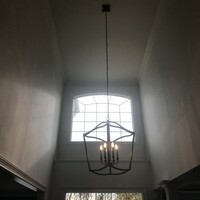 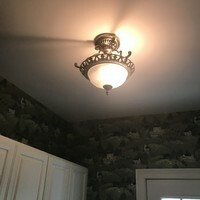 If you’re looking for a professional New Lighting Fixture Installation service in Kennett Square, DE, please call 302-994-6252 or complete our online request form.